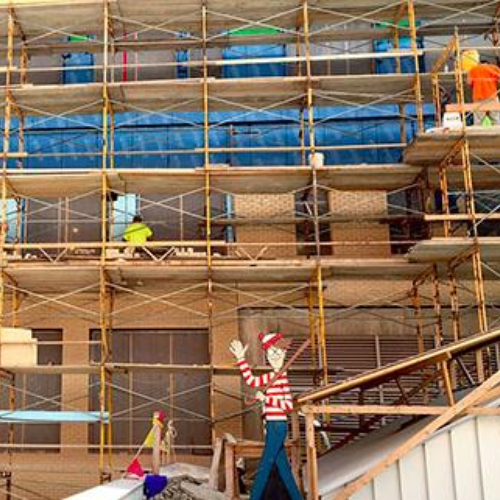 If you remember 'Where's Wally?' then you'll remember all too well the hours spent as a child searching for the character among a series of picture puzzles. Read more: This Family's Harry Potter Photoshoot Is The Cutest EVER! 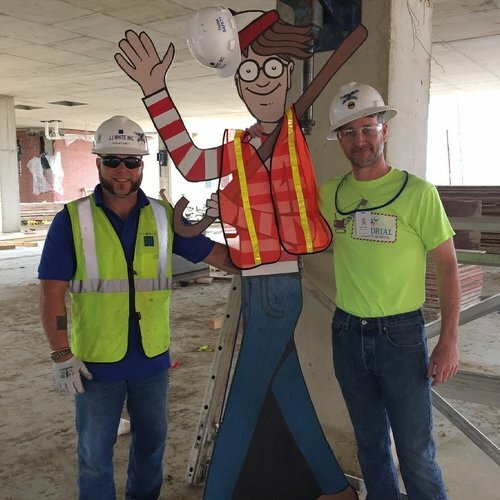 With the help of his daughter, Jason Haney created an 8ft tall cut out of the cartoon character which is hidden in different places on site everyday so that kids across the road at Memorial Children’s Hospital in South Bend, Indiana can play along. 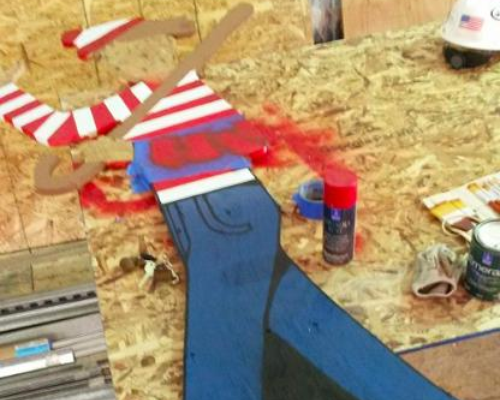 Once he's been informed that the kids found Wally, the large cut-out is moved to a different spot, and the kids look for it again. Haney has even created a Facebook group for the kids to post their finds! It doesn't stop there, Haney and his daughter already have their next character up heir sleeve and are working on a Minions cut-out very soon.